86% of workers cite positive word associations with “retirement,” compared with only 37% who cite negative words. 55% of workers plan to work after they retire, including 41% who plan to work part-time and 14% full time. Among workers planning to work in retirement and/or past age 65, most plan to do so for financial reasons (80%) and almost as many for healthy-aging reasons (72%). 44% of workers envision a phased transition into retirement during which they will reduce work hours with more leisure time to enjoy life (27%), or work in a different capacity that is less demanding and/or brings greater personal satisfaction (17%). Another 22% plan to continue working as long as possible until they cannot work anymore. The most often cited retirement dreams are traveling (67%), spending more time with family and friends (57%), and pursuing hobbies (48%); 30% dream of doing some form of paid work such as pursuing an encore career, starting a business (13%), and/or continuing to work in the same field (11%); 26% dream of doing volunteer work. Many are not saving enough for retirement. Workers have saved $50,000 (estimated median) in all household retirement accounts. Baby Boomers have saved $152,000, Generation X has saved $66,000 and Millennials have saved $23,000 (estimated medians). 11% of workers do not have any household retirement savings. 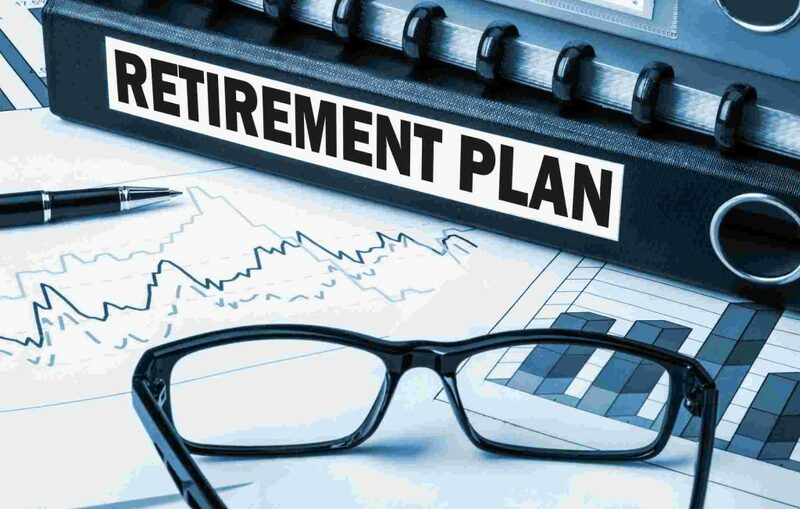 29% of workers have dipped into retirement accounts by taking a loan, early withdrawal, and/or hardship withdrawal from a 401(k) or similar plan or IRA. Baby Boomers (22%) are less likely to have done so compared with Generation X (32%) and Millennials (30%). Household debt is pervasive across generations. The majority (83%) of workers carry some form of debt. The most commonly cited forms include credit card debt (47%), mortgage (43%) and car loan (38%). Millennial workers are more likely to have student loans (25%), compared with Generation X (13%) and Baby Boomers (7%). Emergency savings are alarmingly low. Workers have saved only $5,000 on average for emergencies and unexpected major financial setbacks. Baby Boomers have saved $10,000, Generation X has saved $5,000, and Millennials have saved $2,000 (medians). Workers are concerned about Social Security. 77% agree with the statement, “I am concerned that when I am ready to retire, Social Security will not be there for me,” including Generation X (84%), Millennials (80%), and Baby Boomers (65%).